While listening to this track, you can feel all of your emotions rush trough your whole body as it aches to jump and dance at this track. 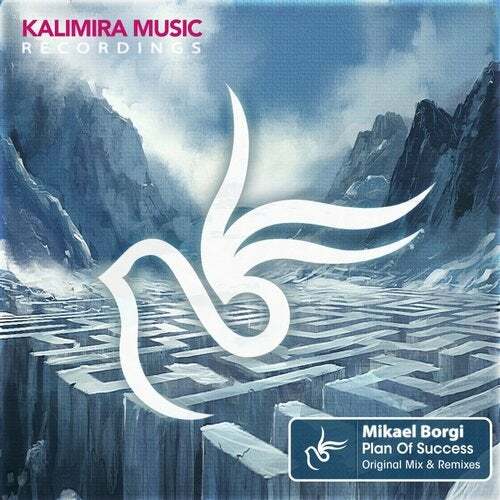 Plan Of Success by Mikael Borgi has an amazing melody that will be stuck in your head for a long time. It's awesome to listen to with your friends and family and it's perfect for the dancefloor. And to complete this release, we are proud to offer you the remixes by Athema, Milad Eynizadeh and Mus, each with their own and unique style.